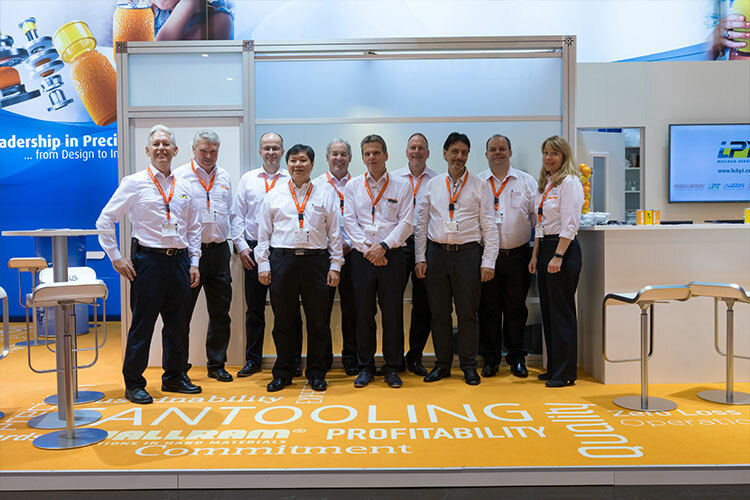 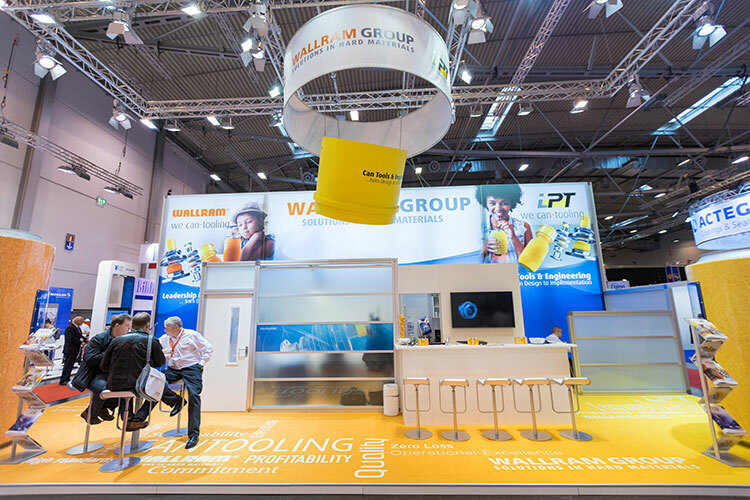 We are delighted to look back on a successful METPACK in Essen and would like to thank our customer for the numerous visits. 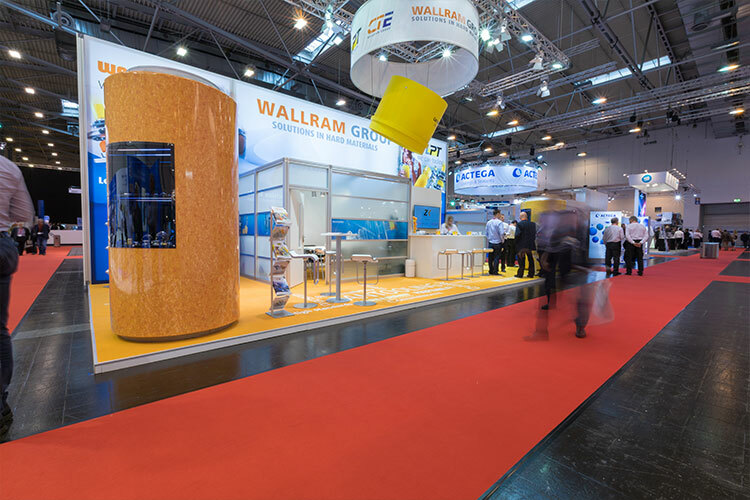 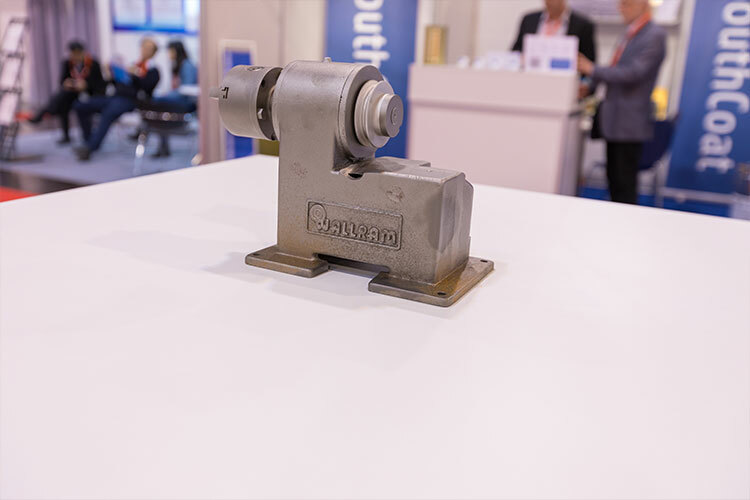 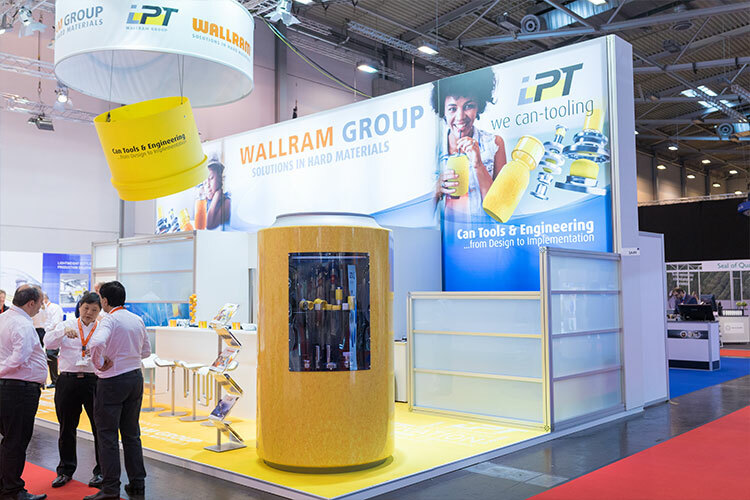 The WALLRAM Group was represented by WALLRAM Werkzeugtechnik, LPT Lieb Precision Tool, and WALLRAM CTE. 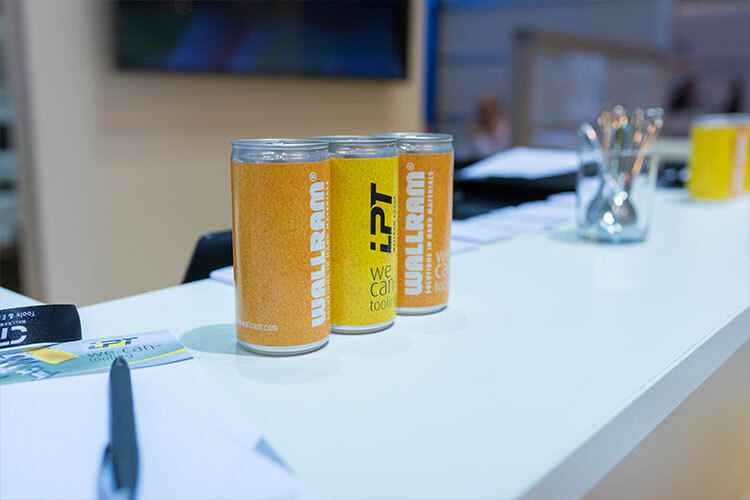 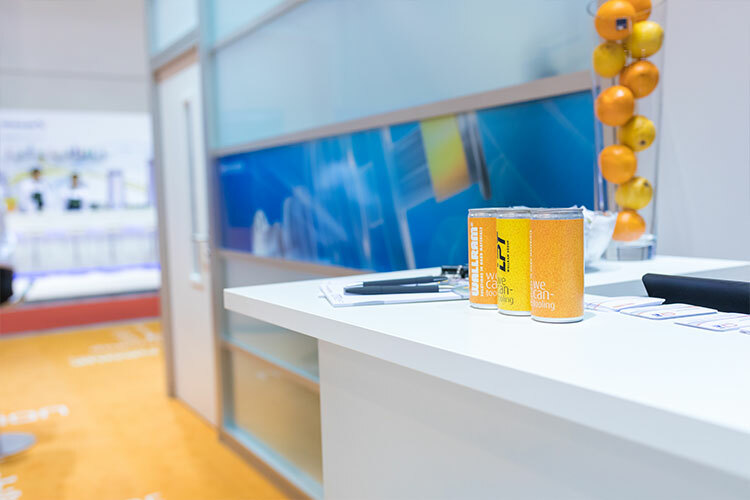 The trade fair showed the entire value added chain in the sector and the range offered by the manufacturers encompassed sustainable and cost-efficient solutions for the manufacture, refinement, painting and recycling of metal packaging. 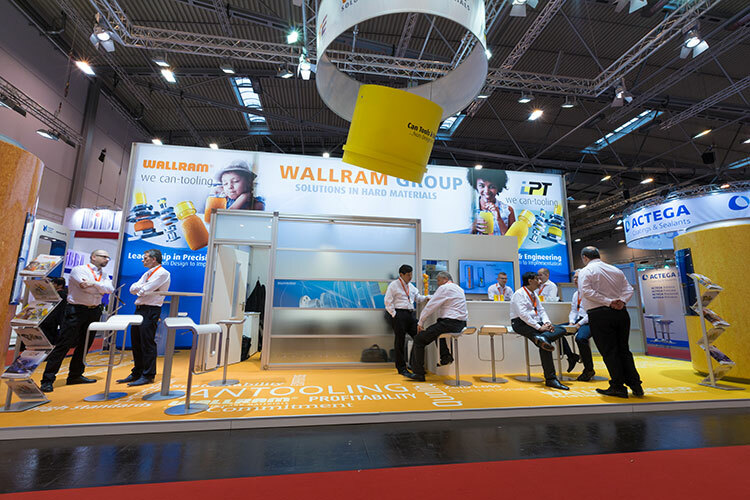 With over 300 exhibitors this year the world’s leading fair for metal packaging METPACK reached new dimensions. 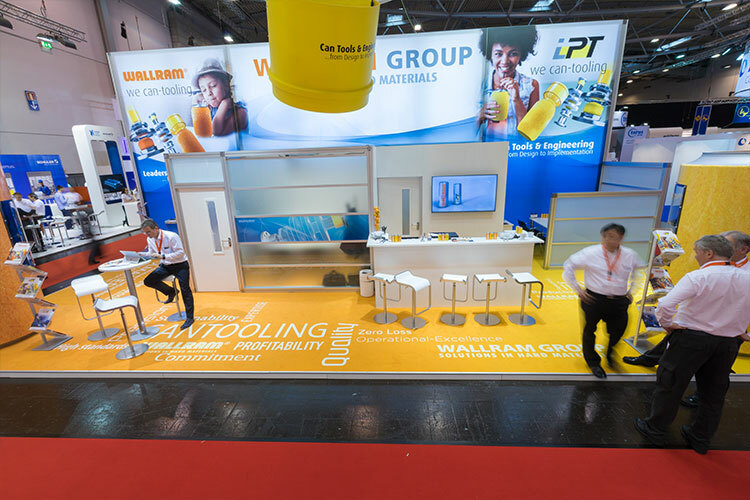 We are looking forward taking part again in 2020.